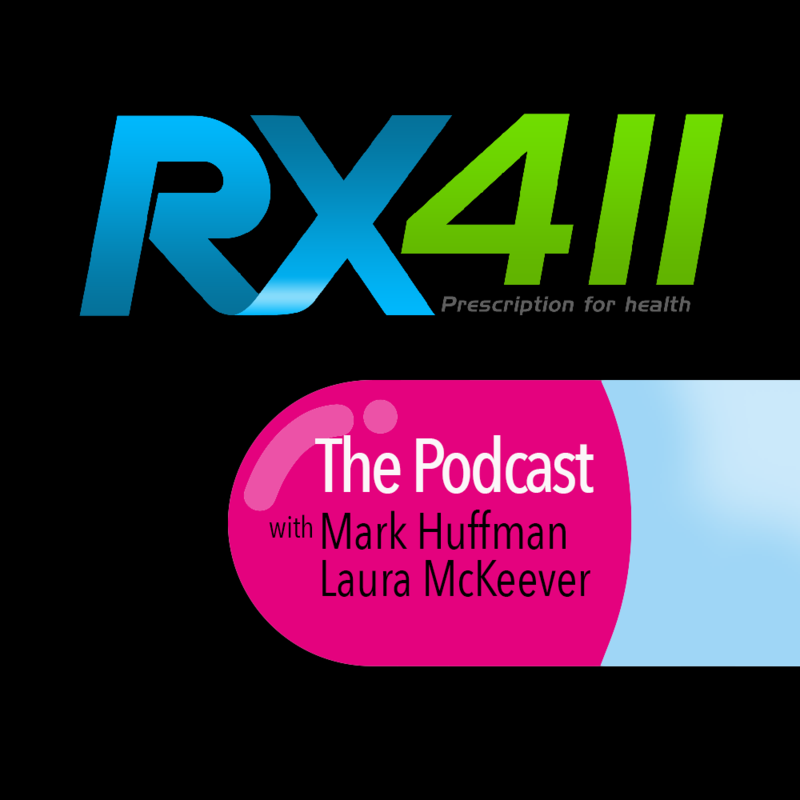 Though an ocean apart, the hosts of a new Rx411 podcast think alike when it comes to protecting your family’s health. Veteran U.S. journalist Mark Huffman and British healthcare provider Laura McKeever rely on science-based information, debunking celebrity-driven and faddist advice. In their first two shows, available on Spreaker beginning today the two discuss vaccinations and microplastics, explaining why vaccines are safe, effective and essential to preventing epidemics and looking at emerging data that show we are all ingesting an alarming amount of plastic. In the first show, Huffman questions why most vaccinations last for years while the flu vaccine must be taken each year. “This has a lot to do with how spectacularly the flu virus mutates,” McKeever explains, noting that through the process of evolution, the influenza virus is constantly modifying itself in an attempt to stay ahead of the vaccines produced each year by the humans it targets. “The flu virus evolves over a period of moments, unlike us humans who evolve over a period of generations,” McKeever says, explaining the importance of getting a vaccination each year, especially for high-risk groups like children, seniors and those with chronic conditions. While the information about vaccinations may not be new, the field of microplastics in the human diet is a new one and data is just beginning to emerge. The evidence comes from stool samples collected from participants in the study. Combing through the samples, researchers are finding surprising amounts of plastic. Where does it come from? To be blunt, if it comes out one end, it must have gone in the other. In other words, microplastics are in our diet -- not only from the plastic food wrappers, cups and utensils we use but also from the foods we eat, especially fish. Plastic pollution of the ocean is a well-known and well-documented phenomenon. We’ve all seen pictures of floating islands of plastic, McKeever notes, and much of that plastic winds up being eaten by the fish that we eventually eat. McKeever outlines some steps individuals can take to limit their plastic intake but concedes that pollution of the ocean is a much bigger problem and will take concerted action by society at large. The biweekly podcasts are being produced by Rx411.com, a health news and information site that highlights the latest scientific research.